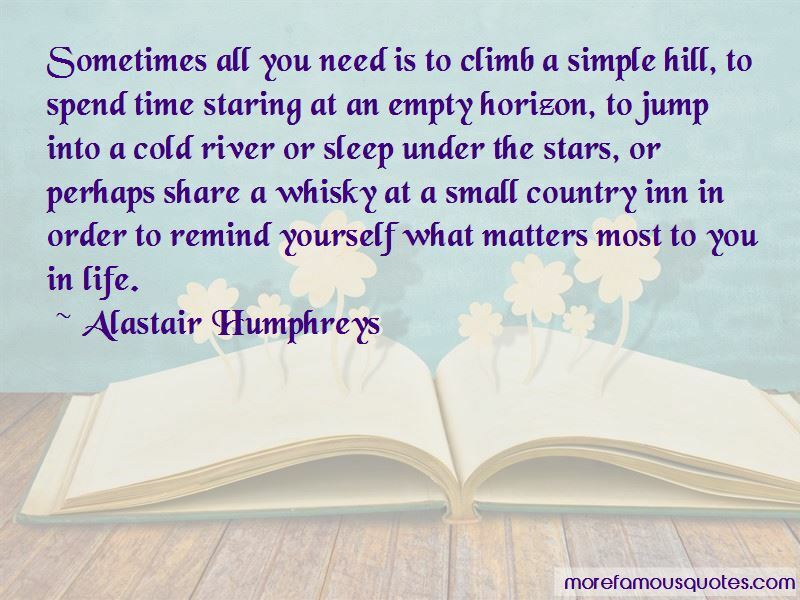 Enjoy the top 5 famous quotes, sayings and quotations by Alastair Humphreys. 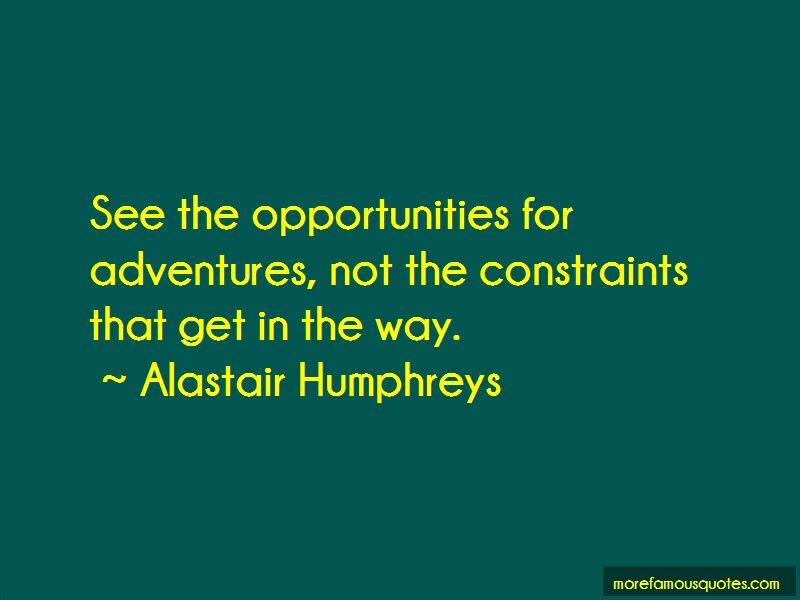 Adventure is just about doing something you've never done- doing it with enthusiasm and curiosity: doing something difficult with passion. 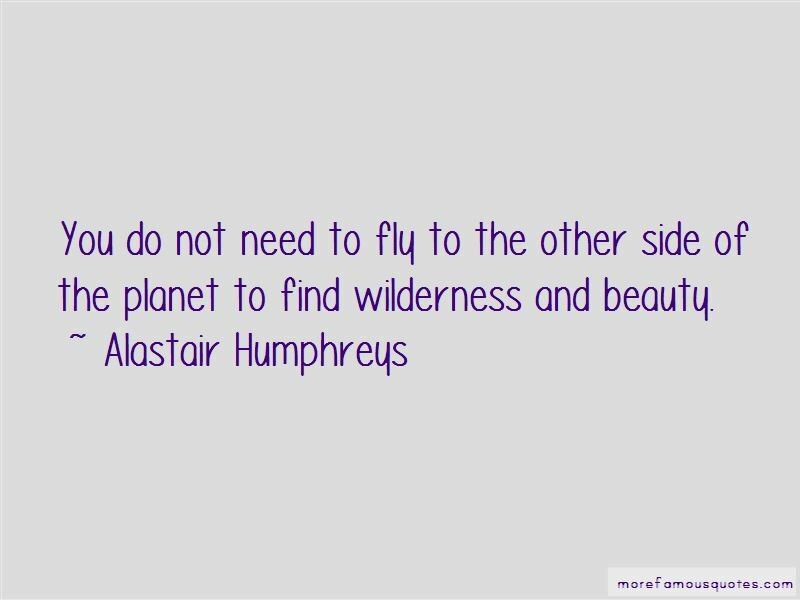 Want to see more pictures of Alastair Humphreys quotes? 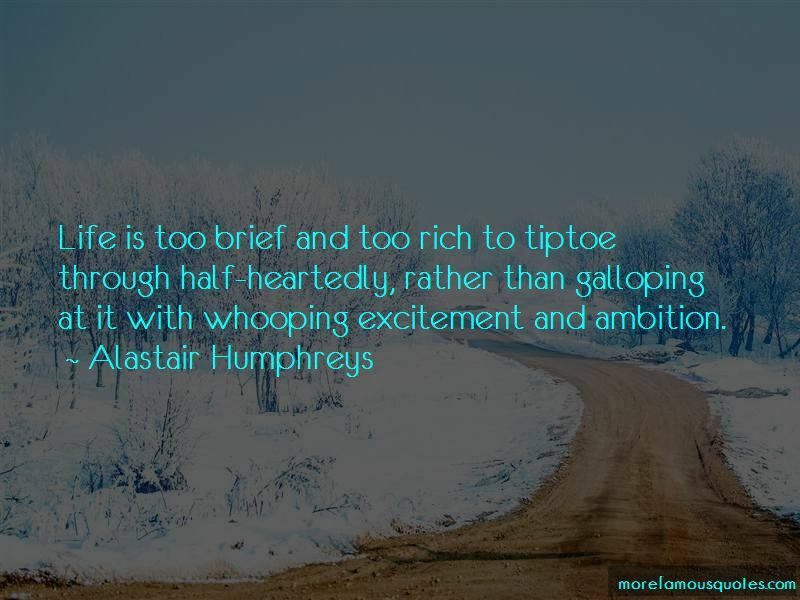 Click on image of Alastair Humphreys quotes to view full size.